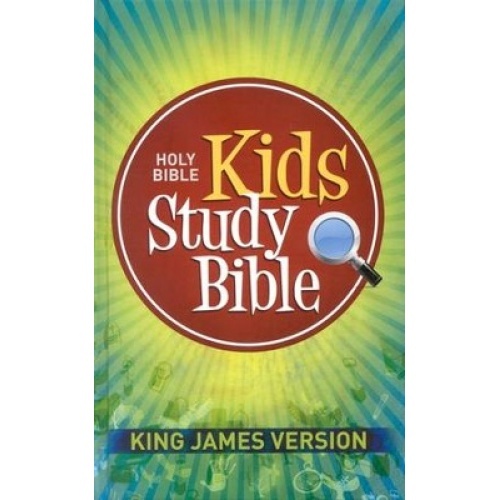 King James Version. Red letter edition. This Bible is designed to encourage readers between ages of 8-12 with full color charts and illustrations. Many other extra features are included such as a dictionary/concordance, parables and miracles of the Bible, an 8 page color map section, book introductions and in-text cameos of important personalities. Price includes standard shipping within the continental U.S. Please call for rates to other locations.